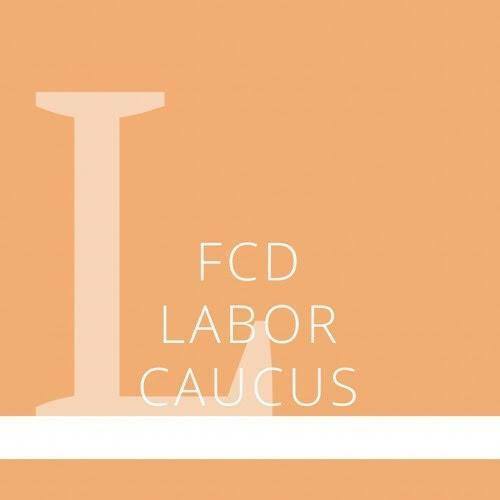 The Florida College Democrats Caucus System provides members with an opportunity for further activism and awareness on specific issues through a focused platform and opportunities to organize on their campus and in their communities. 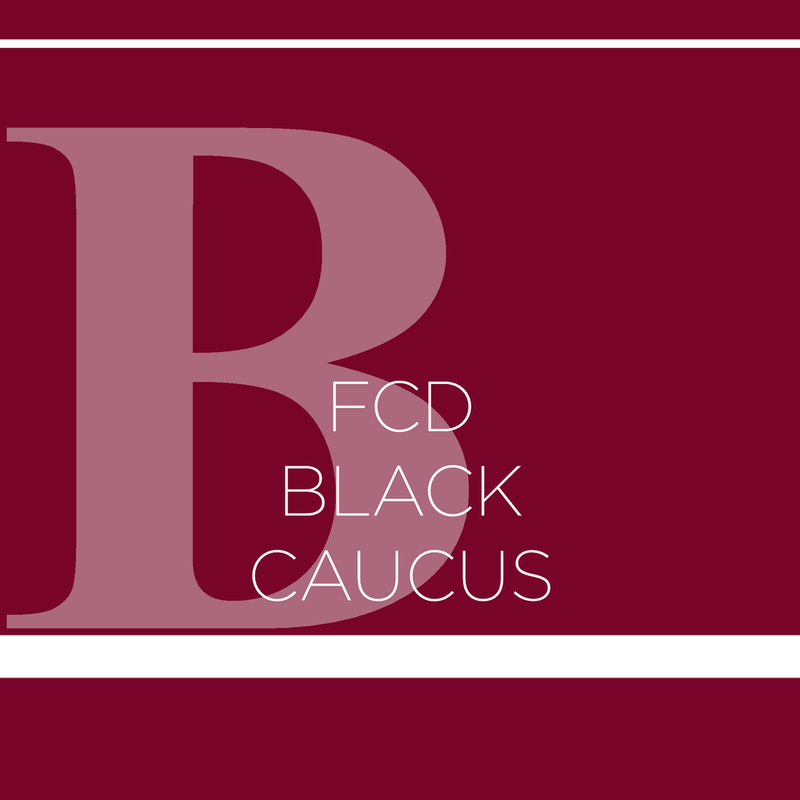 Interested in leading or being a part of a caucus? Contact our Director of Political Affairs.